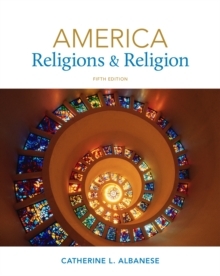 Since its first publication in 1981, AMERICA: RELIGIONS AND RELIGION has become the standard introduction to the study of American religious traditions. Written by one of the foremost scholars in the field of American religions, this textbook has introduced thousands of students to the rich religious diversity that has always been a hallmark of the American religious experience. 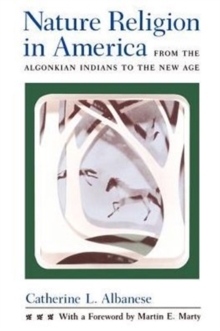 Beginning with native American religious traditions and following the course of America's religious history up to the present day, this text gives students the benefit of the author's extensive, influential scholarship in a clear manner that has proven to be readily accessible for today's undergraduates. 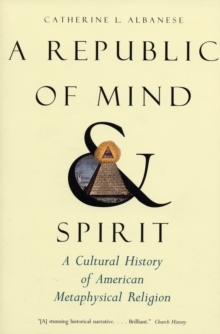 This long-awaited new edition explores a variety recent events and developments, including increasing religious pluralism, recent religious change among Native Americans, the development of Islam in America, Jewish renewal and "post-ethnic" Judaism, the "emergent church" movement among liberal evangelicals, the expanded role of women in Catholic communities, and the growth of "new spirituality."